If you have an account with Zenith Bank, you can buy airtime 'e-top up' from your bank account with zenith without internet or use of your ATM card. The interesting part is that the service is free, that is you do not need an internet connection to buy airtime from your account. 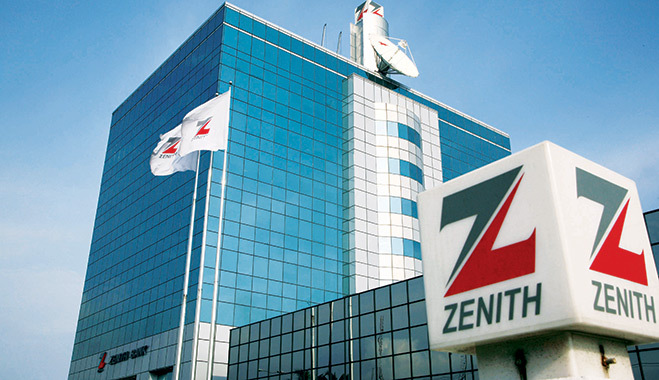 The steps below will guide you on how to purchase airtime from your Zenith bank account. To buy airtime from your Zenith bank account, simply dial *966*Amount#. For instance, dial *966*500# to buy 500 NGN airtime from your Zenith Bank account.